The company posted a statement on its forums confirming that it was removing the game from sale. “Dear Batman: Arkham Knight PC owners,” the message reads, “we want to apologize to those of you who are experiencing performance issues with Batman: Arkham Knight on PC. 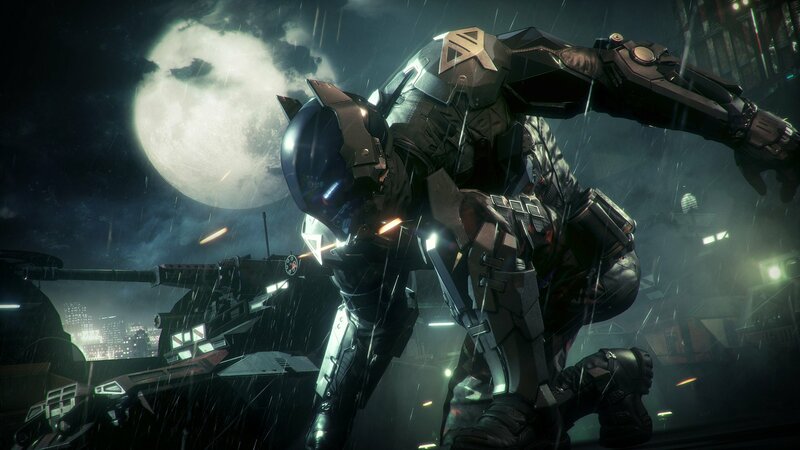 We take these issues very seriously and have therefore decided to suspend future game sales of the PC version while we work to address these issues to satisfy our quality standards.” The statement says that Warner Bros. is currently working “to deliver an updated version” of Arkham Knight — presumably by disseminating a patch in the coming weeks — but notes that Steam users can also request a refund now that Valve has updated its policies on the topic. Thank you to those players who have already given valuable feedback. We are continuously monitoring all threads posted in the Official Batman: Arkham Knight Community and Steam forums, as well as any issues logged with our Customer Support (http://support.wbgames.com/). If you purchased your copy of the game and are not satisfied with your experience, then we ask for your patience while these issues are resolved. If desired, you can request a refund athttps://help.steampowered.com (Steam refund policies can be found here:http://store.steampowered.com/steam_refunds) or the retail location where you purchased the game.